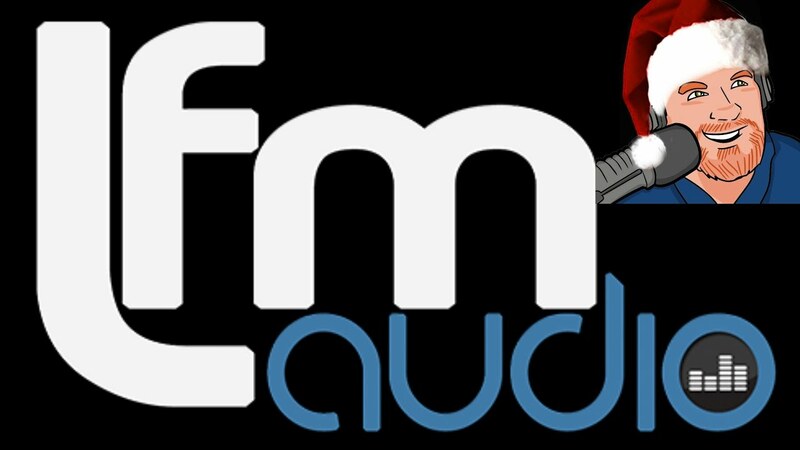 A couple of years ago, LFM Audio - which puts together incredibly entertaining audio pieces for radio stations - asked me to play Santa for an idea they had. It went over so well in 2016 that they came back again last year for more - and just a couple of days ago Santa was hired yet again. It's now part of the holiday traditions here at Marlar House Productions to play Santa each year for numerous radio stations in the United Kingdom and elsewhere in the world! Here are a few samples from 2016 - the year this tradition began! Next Post:I’m the new narrator for “TOP ANIMALS STORIES” on YouTube!